It is still not known whether these strings actually exist. 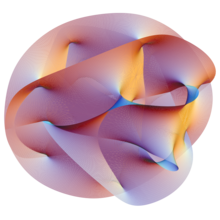 They are pretty much the main topic of string theory. This page was last changed on 17 April 2013, at 17:06.